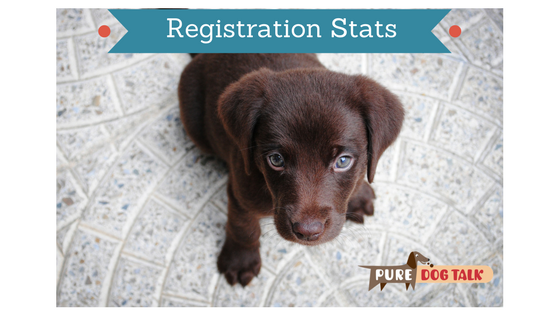 Mark Dunn, AKC Senior Vice President of Registration and Customer Development, releases significant trend reversal data on the number of litters registered and the number of people breeding dogs. 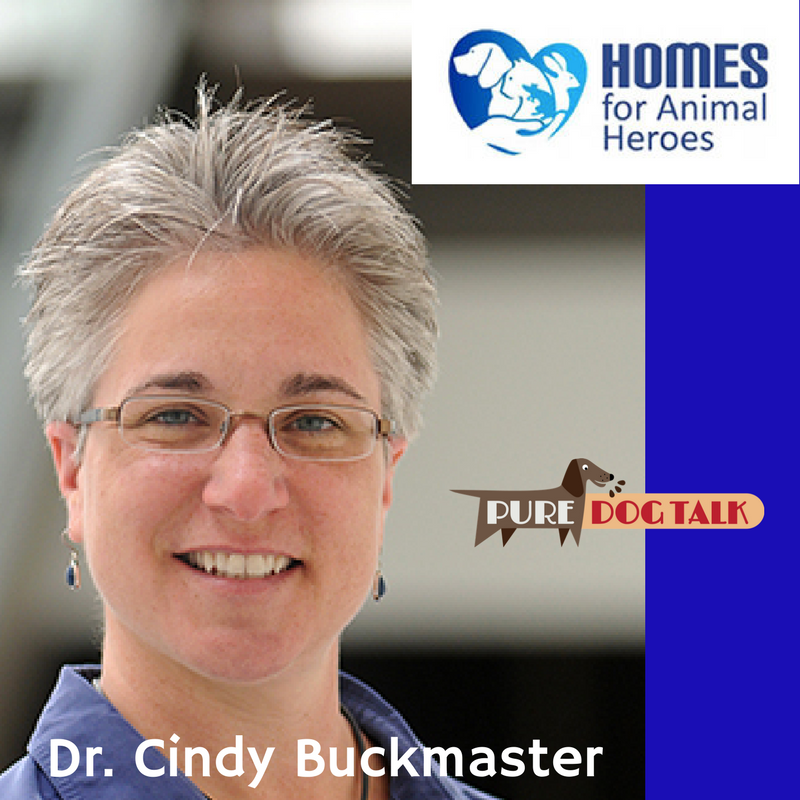 Dr. Cindy Buckmaster reveals the facts behind fabricated Animal Rights fundraising campaigns. 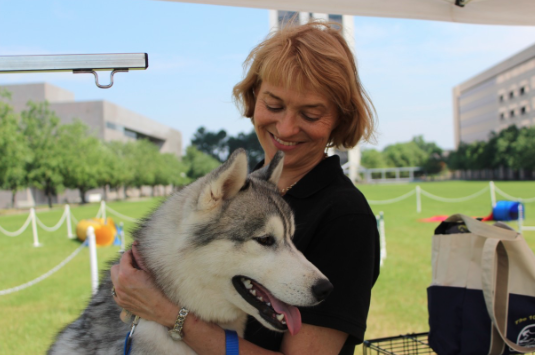 Recorded at the NAIA Animal Nation Conference in Washington, D.C.
Patte Klecan and Caren Cowan, dogs and beef, successfully legislate together in New Mexico for all agriculture rights. 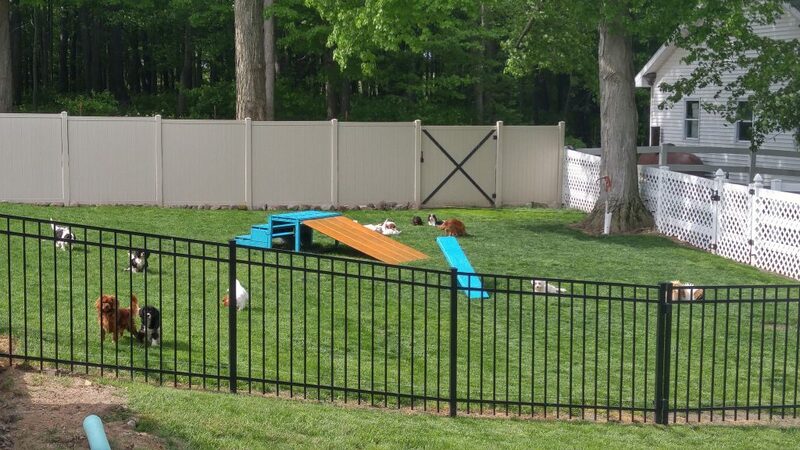 Commercial Kennels are not the puppy mills of the past. Show Dog Breeders have bad apples too. Are they on the same side against PETA and HSUS activists? 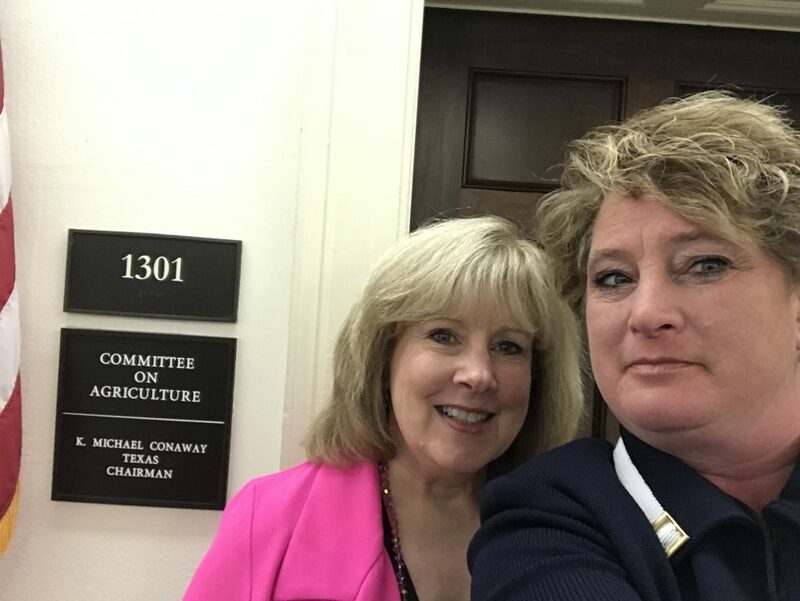 NAIA President Patti Strand shares elevator speech strategies for talking with the public and gives PureDogTalk listeners the inside track on breaking news about upcoming legislation. 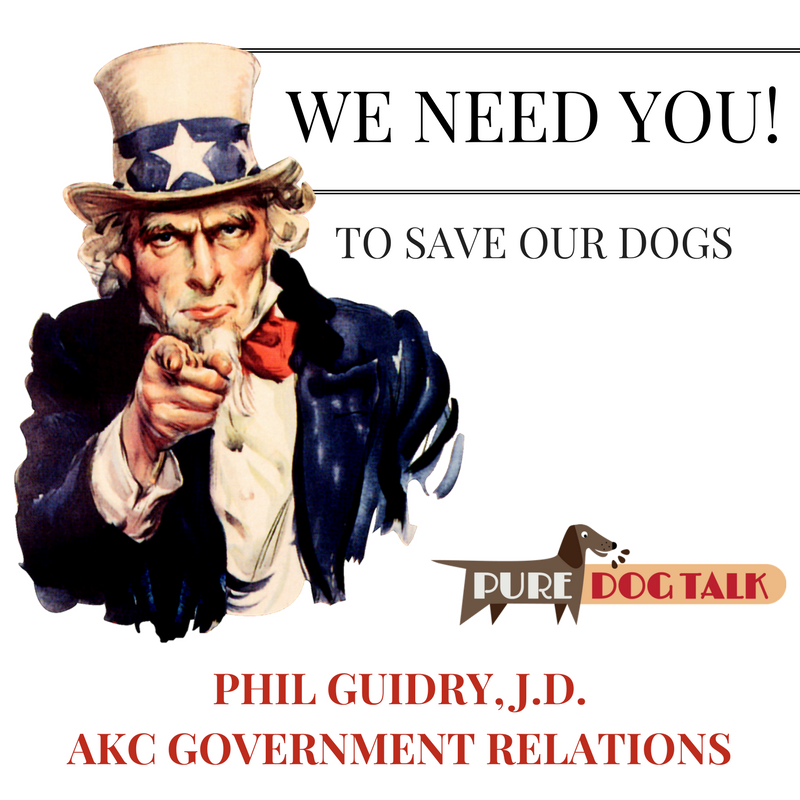 Junior Handler, Cocker Breeder to help lead the fight as attorney at AKC Government Relations, Phil Guidry's heart and soul is committed to the preservation of our breeds. 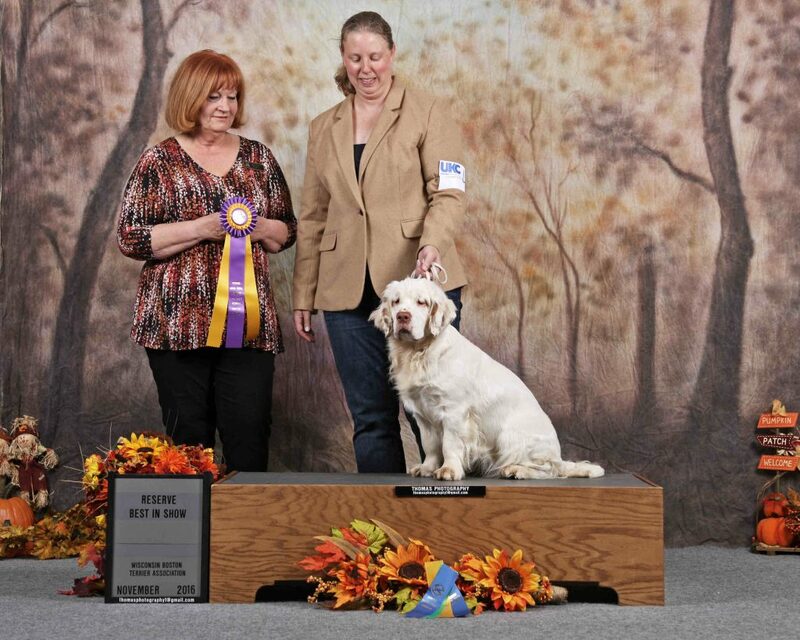 Jen Amundsen is the Dog Savvy Lawyer and shows Clumber Spaniels. 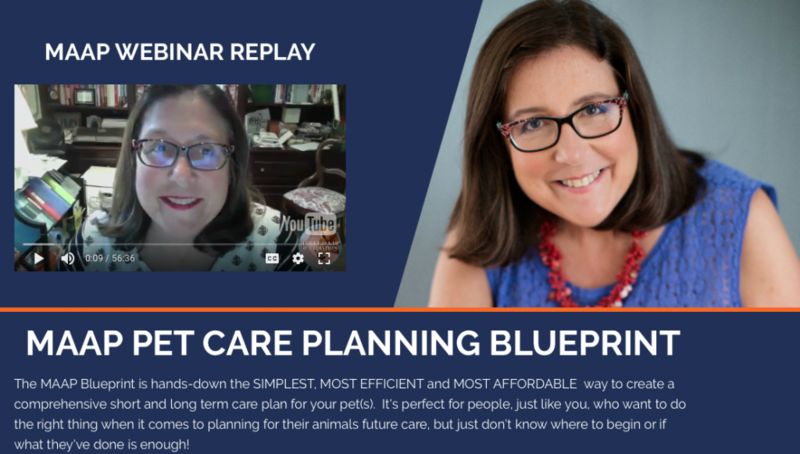 In this episode Jen covers puppy contracts, importance of pet trusts and estate planning.